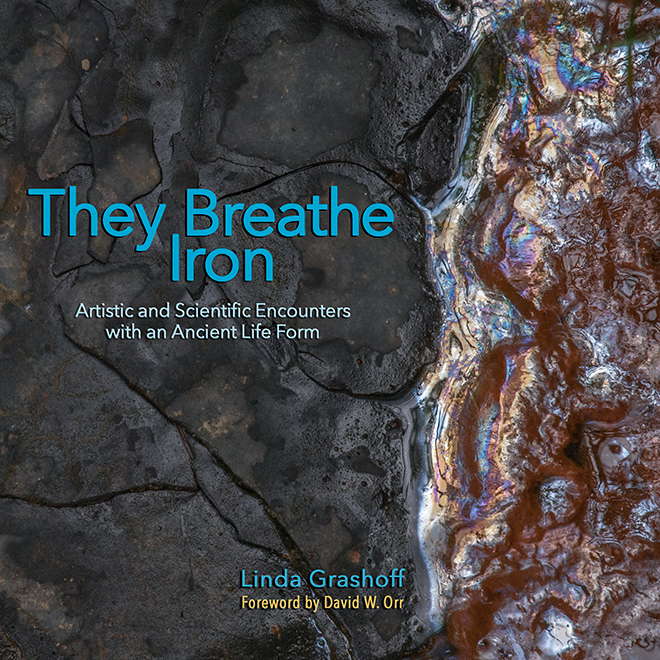 They Breathe Iron: Artistic and Scientific Encounters with an Ancient Life Form features 100 full-color photographs on 150 12-inch by 12-inch premium-paper pages. The price is $150 US. Shipping within the continental United States is $4. Consider asking your local public or academic library to order They Breathe Iron for their collection. When you do, send them this link: http://scienceandartpress.com. You can order They Breathe Iron online through PayPal. Please click on the Buy Now button below to begin the ordering process.